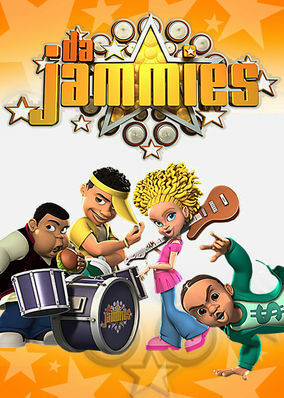 Da Jammies (2015) on Netflix USA. Check worldwide Netflix availability! If Da Jammies isn't available in your country, or you are visiting a country where it isn't, there is still a way to watch it! While enrolled at a performing arts middle school, five talented tweens band together to form a hip-hop and R&B group in this animated musical series. With huge talent and cool friends, life's a nonstop adventure set to a catchy beat, lots of fun and lessons to live by.